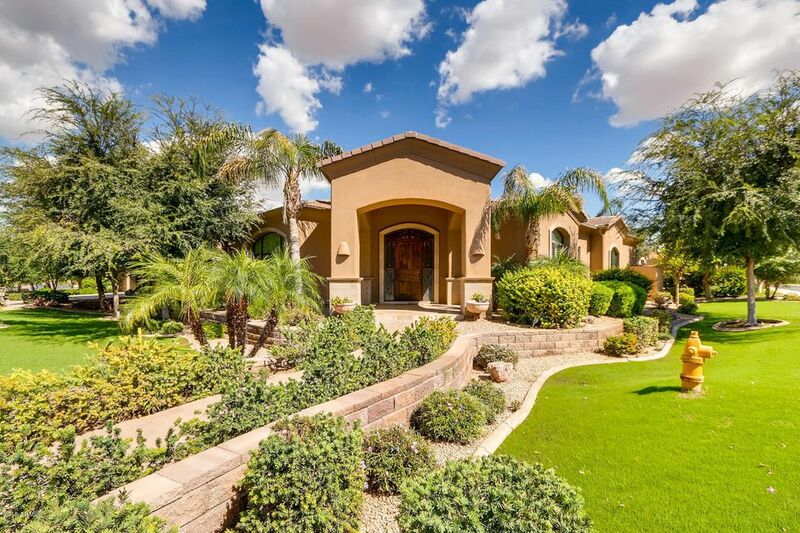 One of the fastest growing cities in the United States is the gorgeous City of Chandler, Arizona. 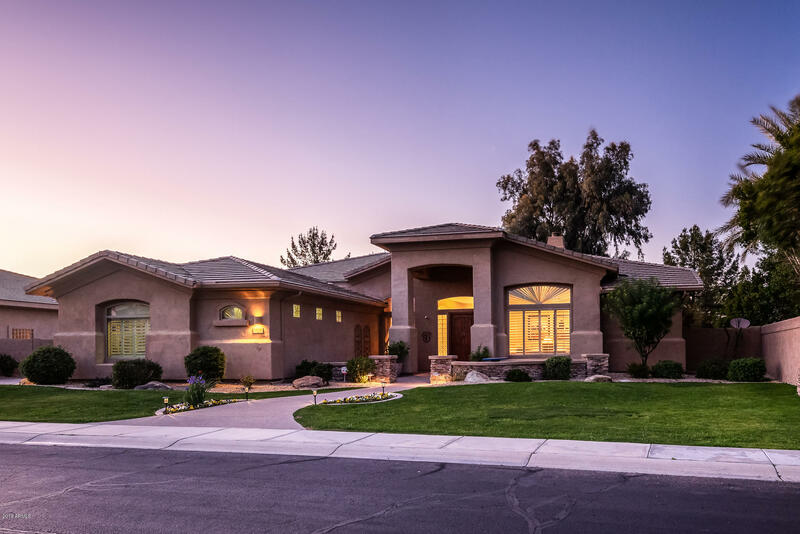 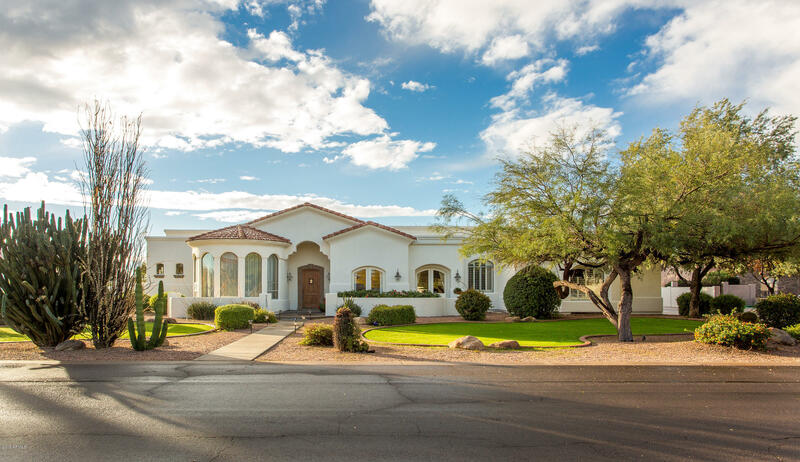 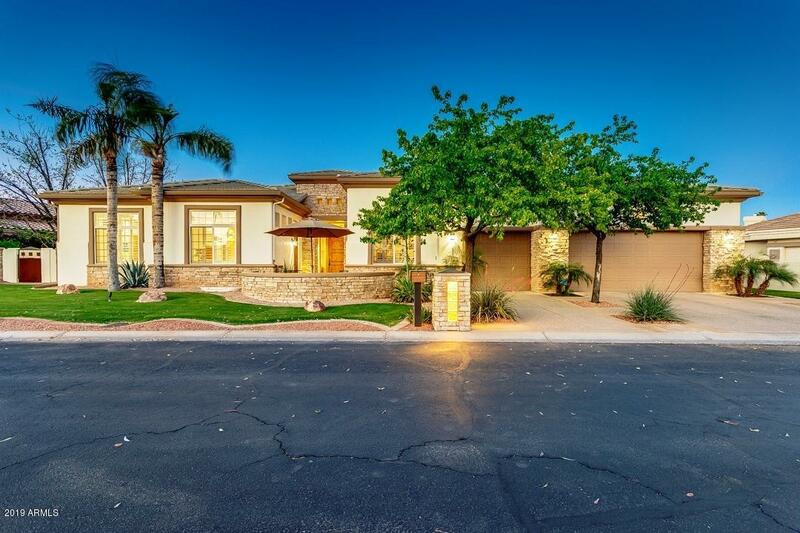 Chandler is a great destination for prospective homebuyers to consider as it has abundant and diverse real estate options. 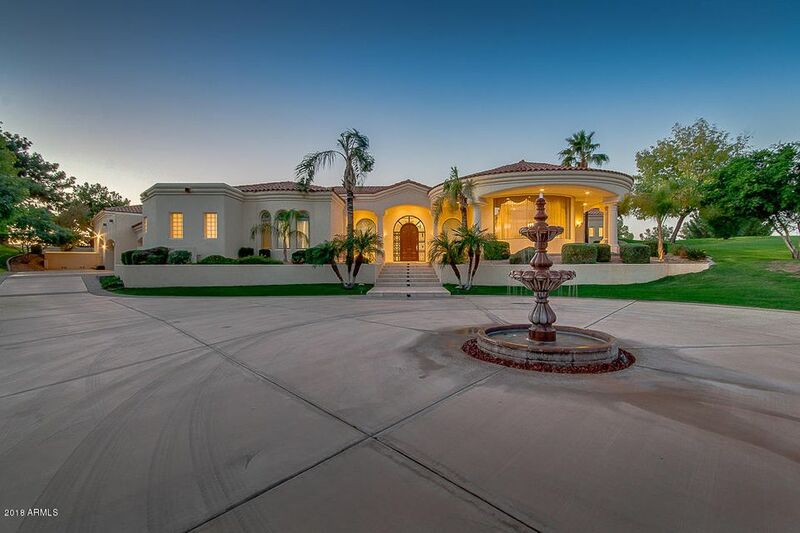 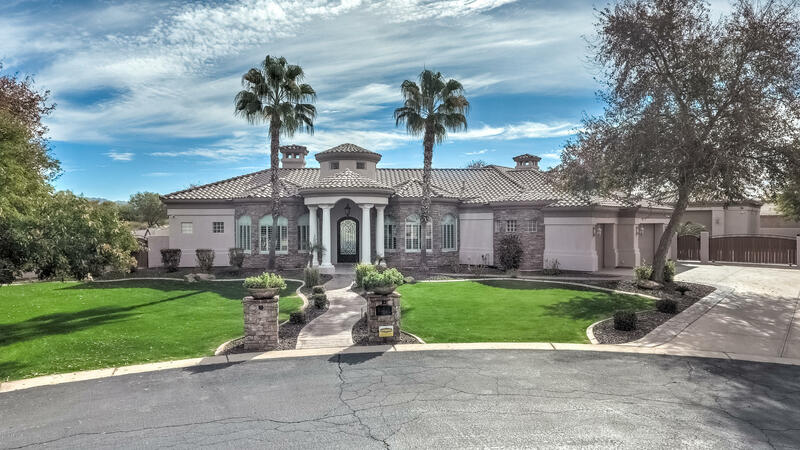 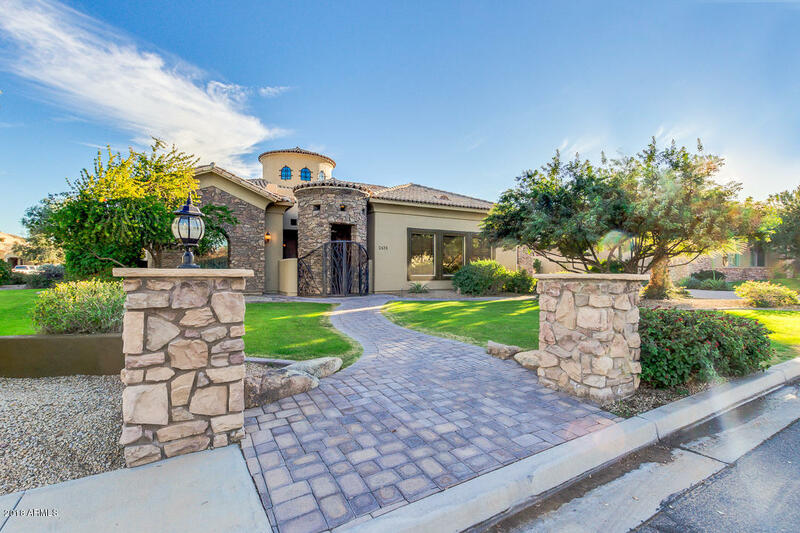 Chandler has multiple luxury neighborhoods and within them a multitude of beautiful homes of varying ages, sizes and architectural styles. 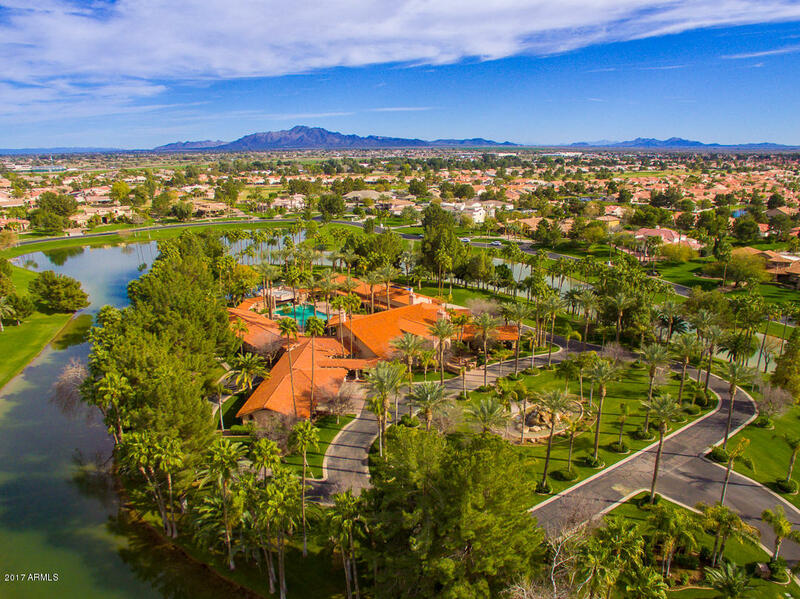 Chandler is one of Arizona’s best vacation spots which means there are numerous resorts and a long list of impressive amenities. 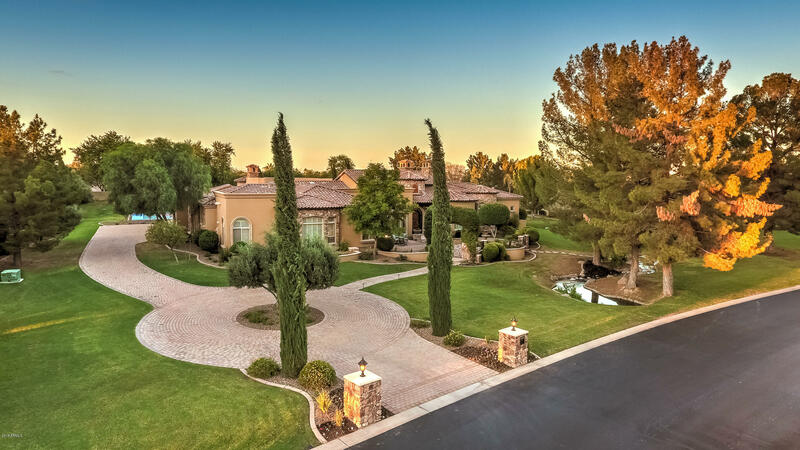 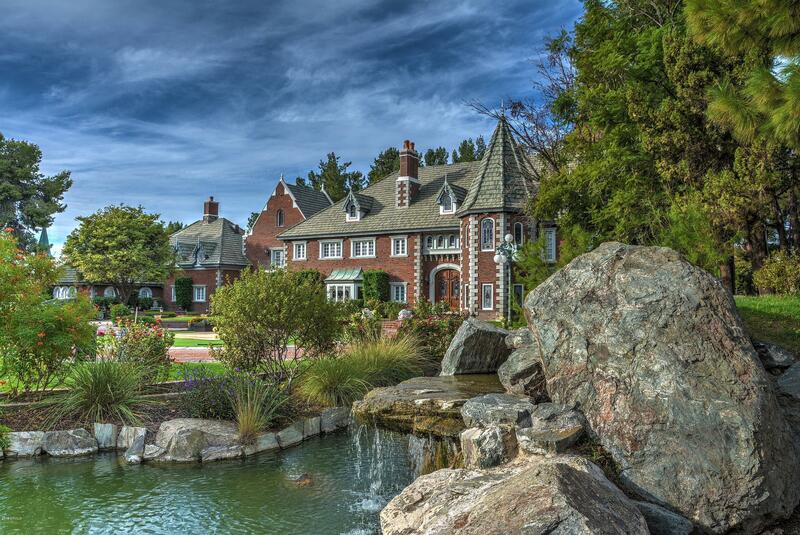 Chandler was originally founded in 1912, incorporated in 1920, and today has a perfect balance of well-preserved hometown traditions and a thriving entrepreneurial spirit. 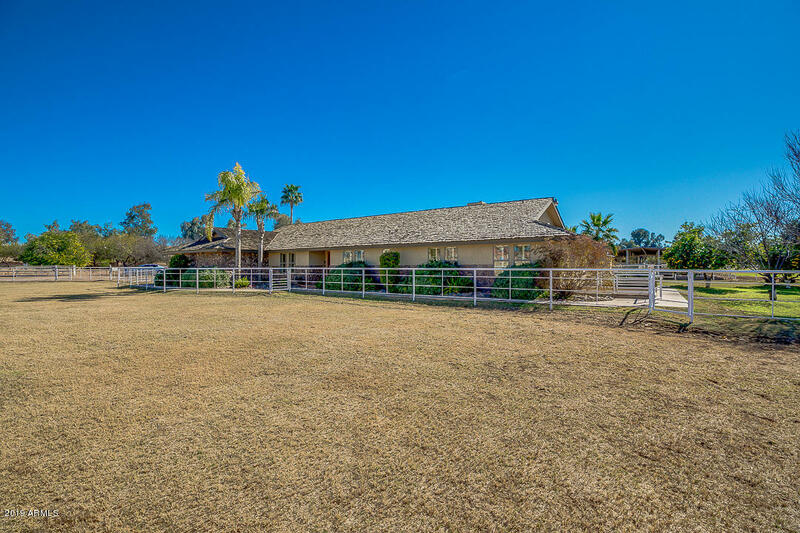 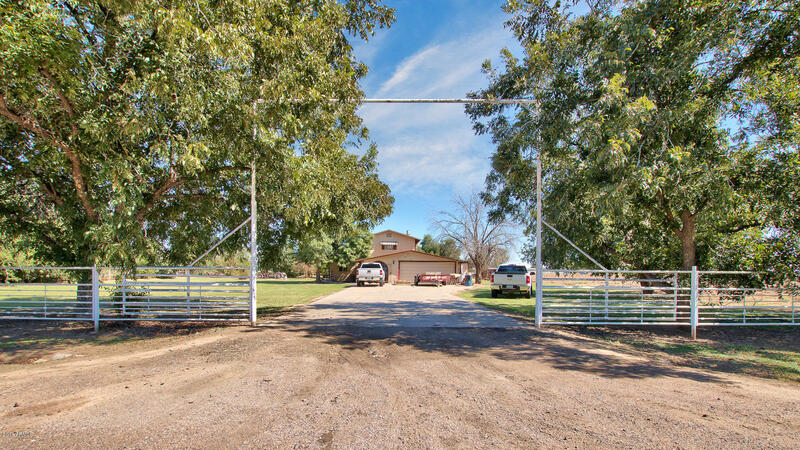 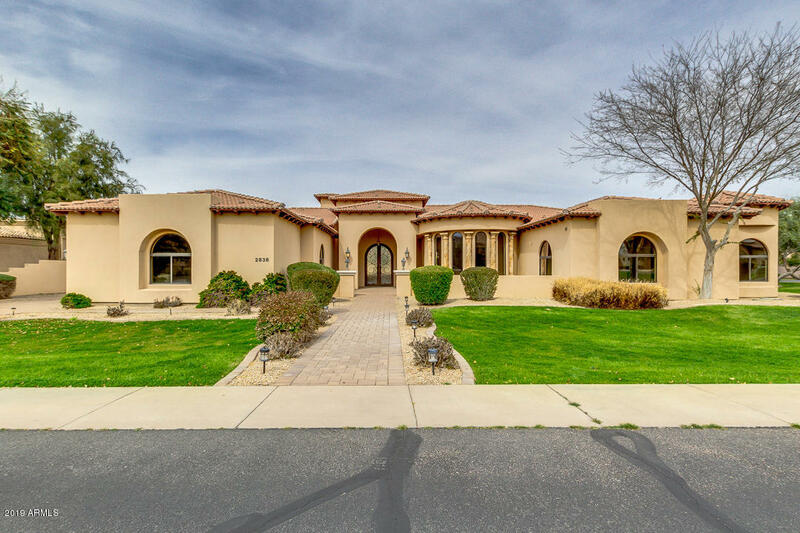 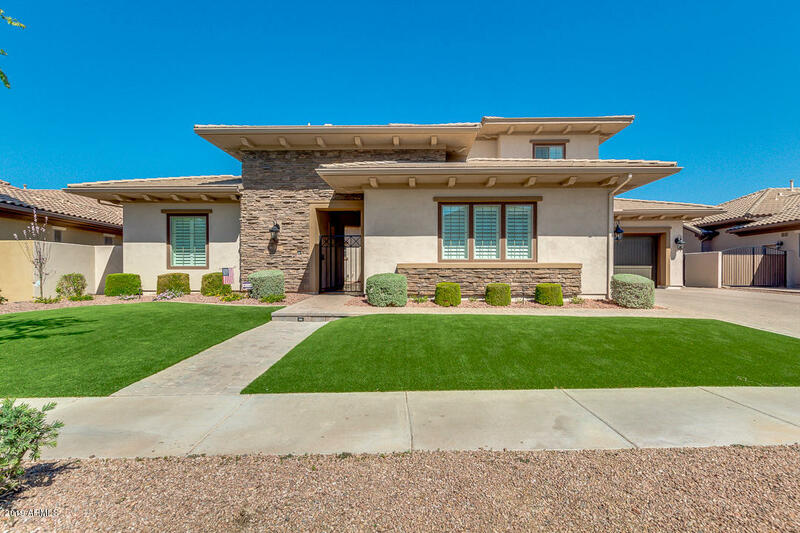 Once a charming agricultural community, Chandler has grown to be a diverse and progressive city with alluring amenities for residents and visitors alike. 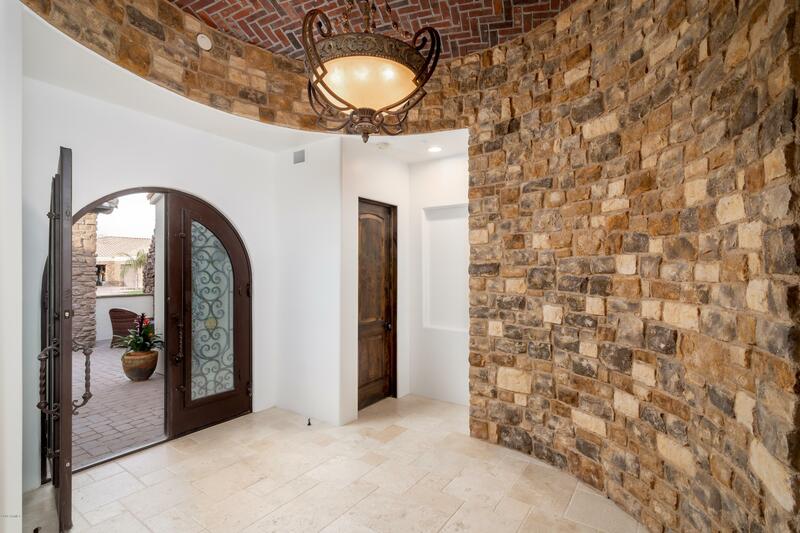 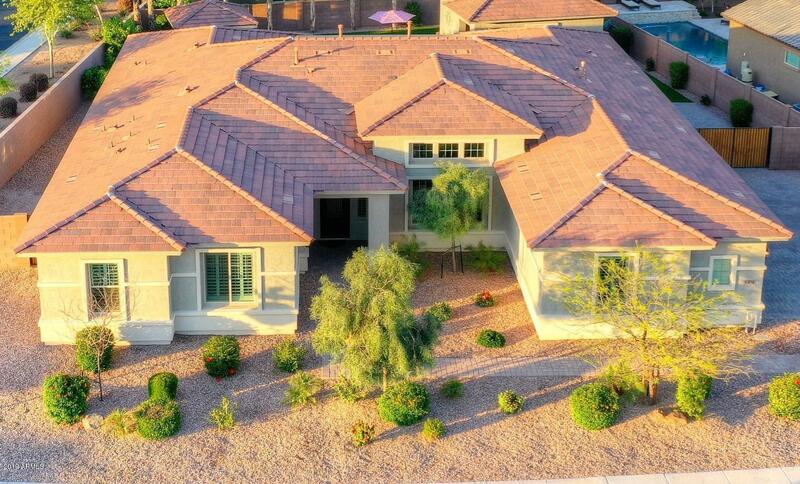 The homes for sale in Chandler include elegant condos, gorgeous townhomes, luxurious single family homes and everything in between. 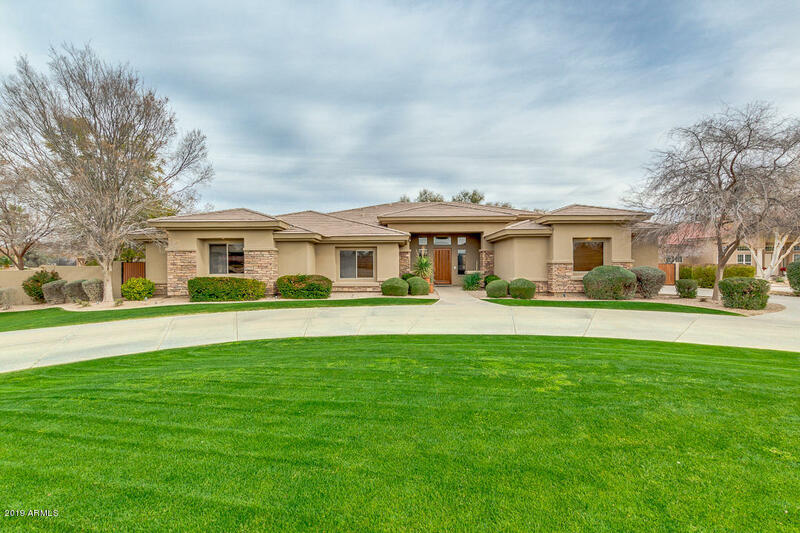 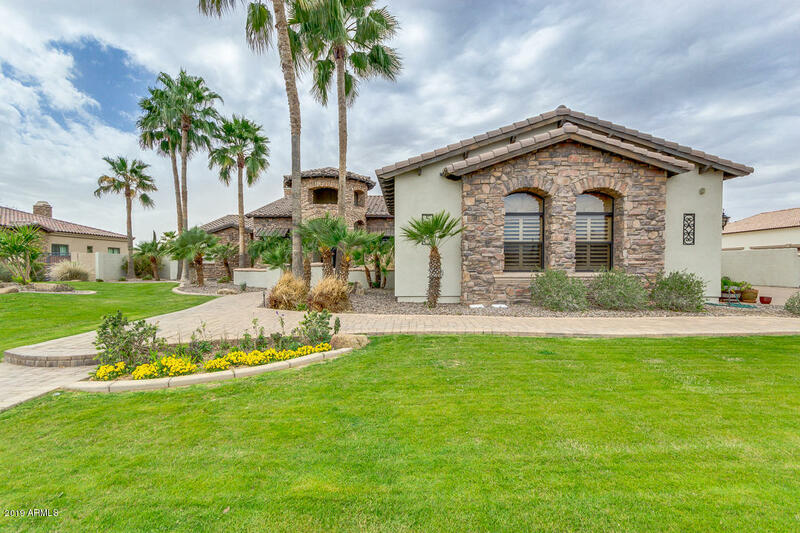 The diverse real estate options make Chandler a wonderful place for retirees, young professionals and families to consider. 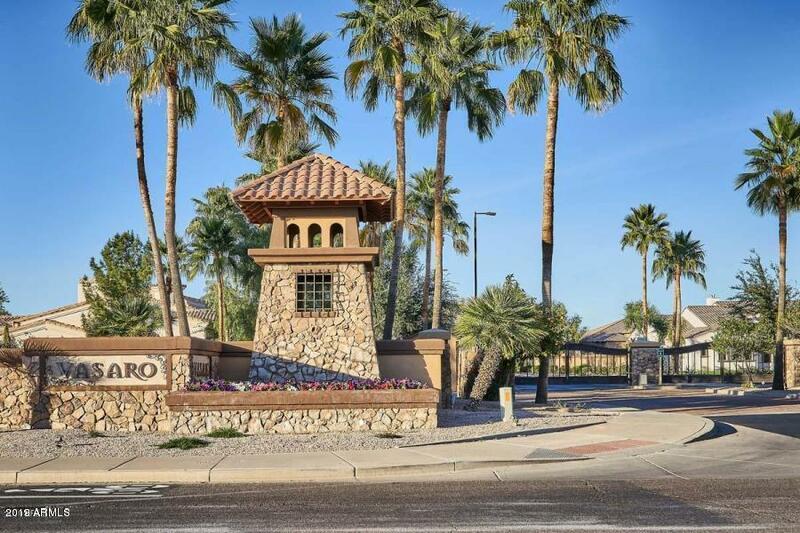 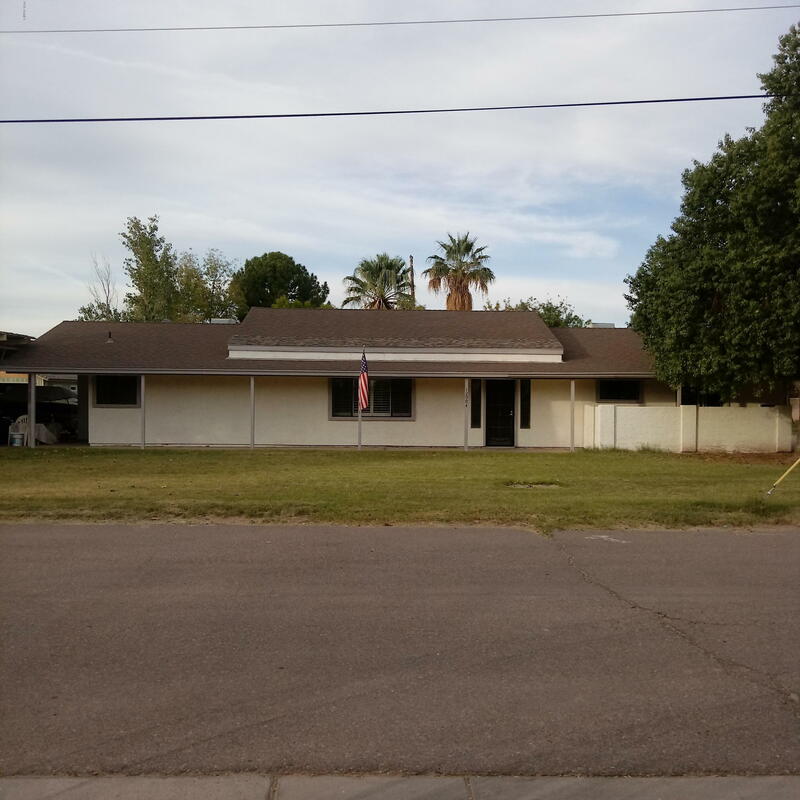 The average listing price for an apartment in Chandler is around $188,700, while mobile homes tend to be the least expensive housing option with an average listing price around $139,700. 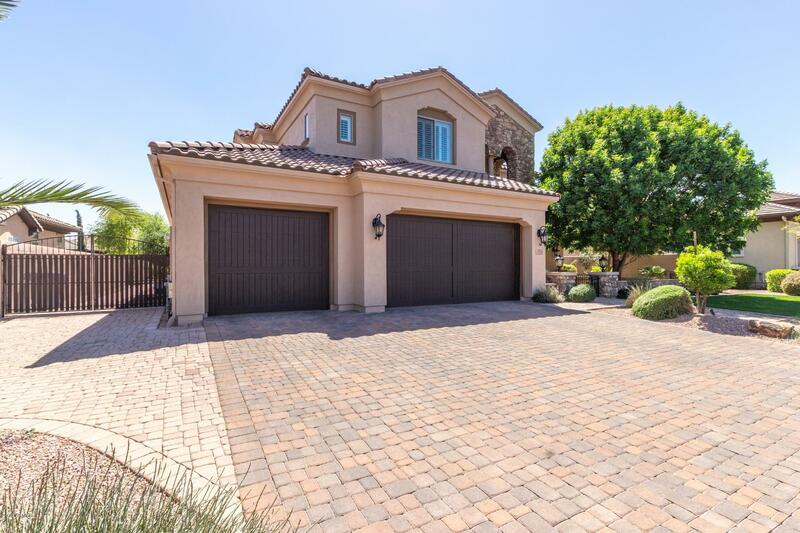 Condos and townhomes in Chandler have an average listing price around $232,700 and tend to not be higher than $480,000. 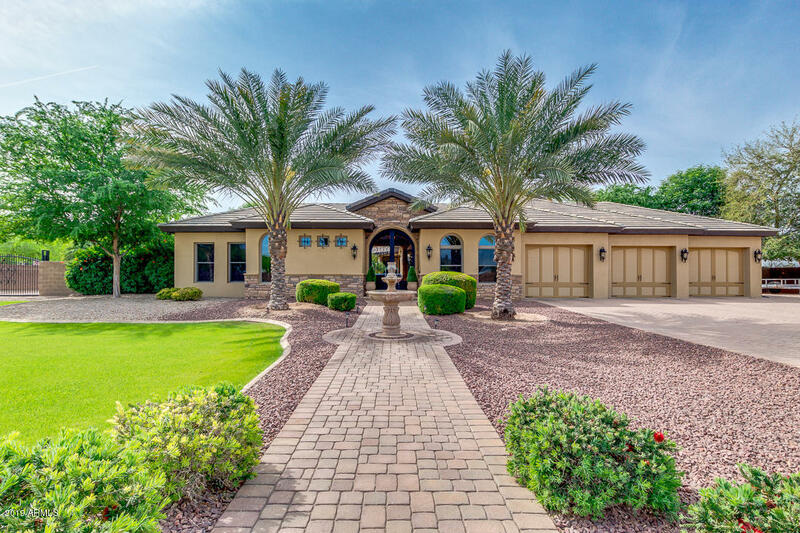 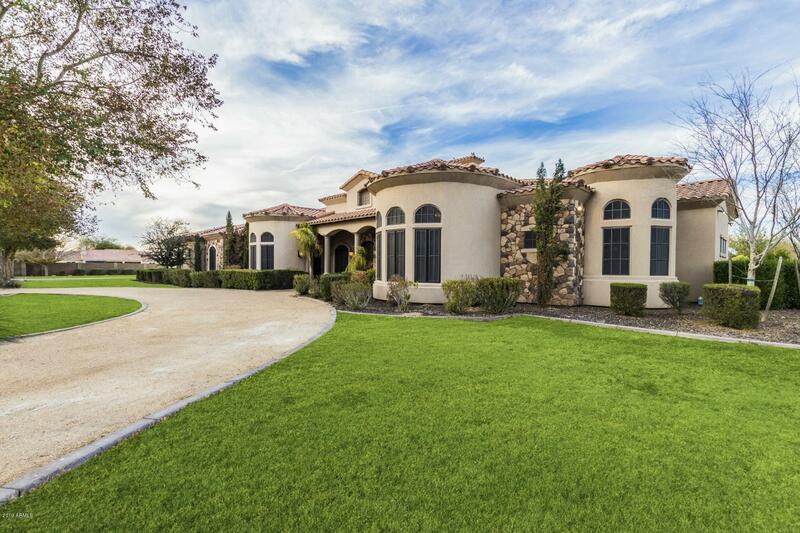 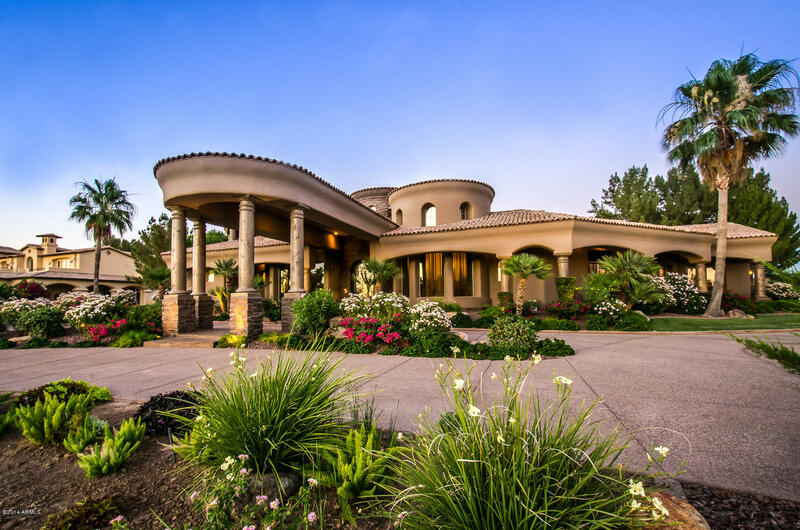 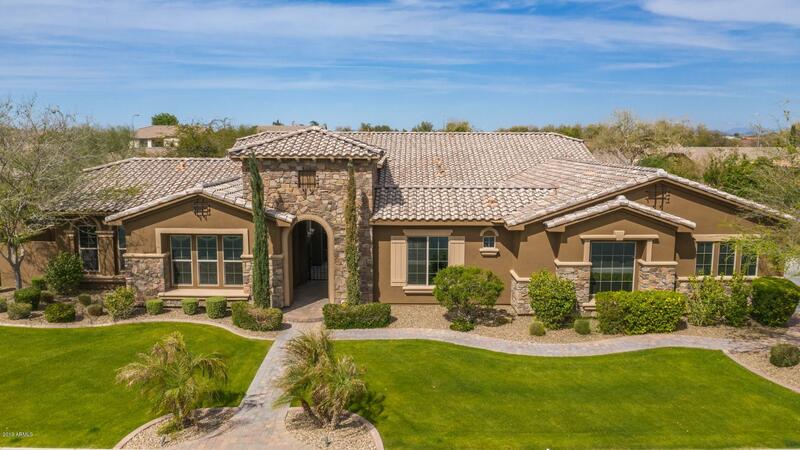 Single family homes in Chandler are abundant and have an average listing price around $419,200 and top out around $5.3 million. 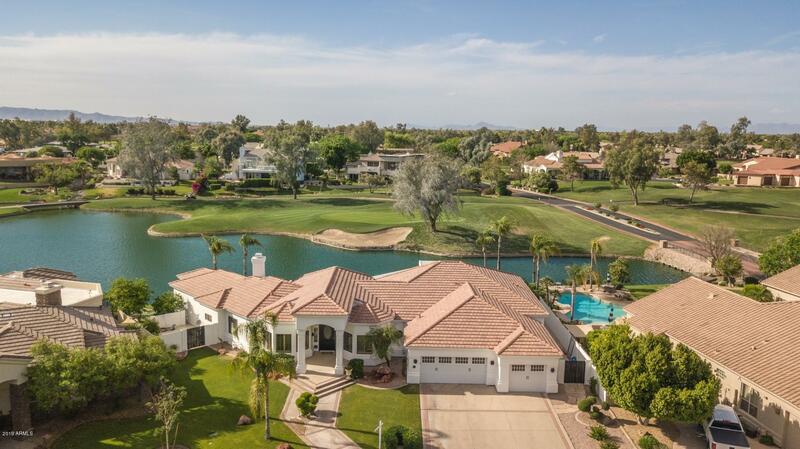 The opportunities for entertainment and recreation in Chandler are also abundant, for people of all ages. 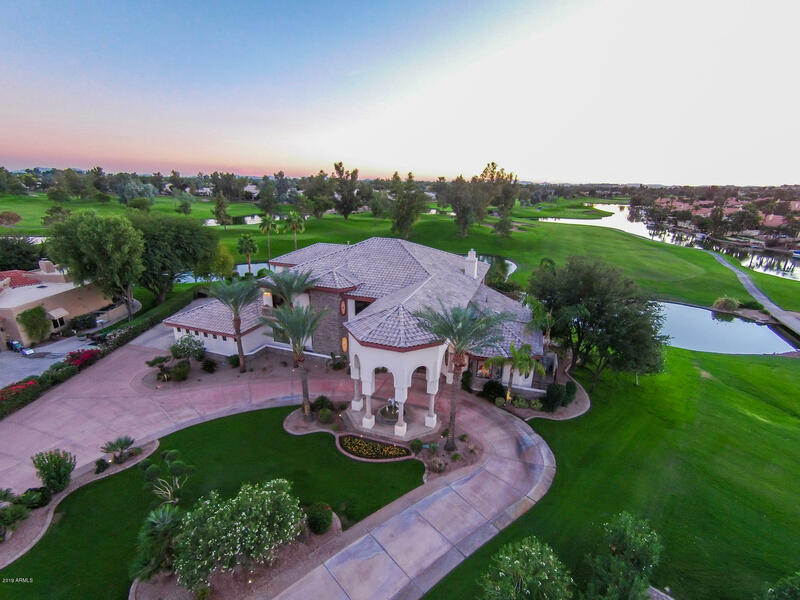 Chandler is home to over 1,214 acres of picturesque parks, over sixty aquatic centers and several top-notch golf facilities. 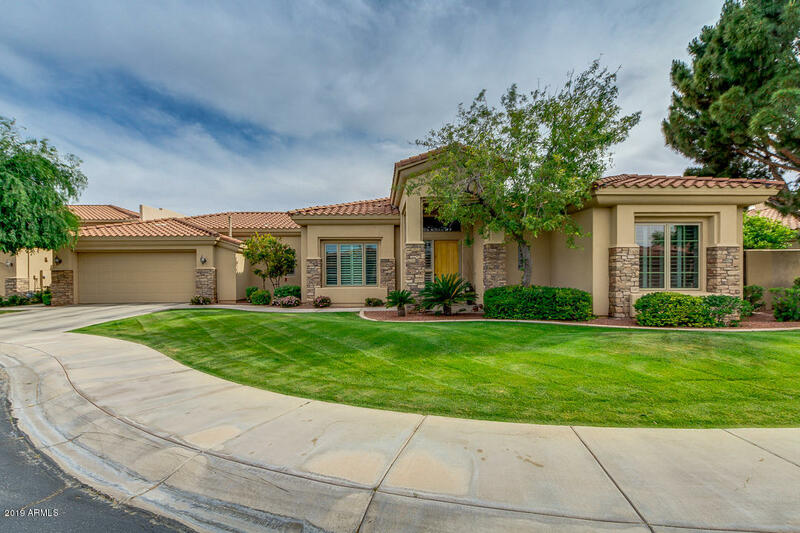 Chandler is also host to multiple festivals and events each year, including events like Cinco de Mayo Chihuahua Races, the Tumbleweed Tree Lighting Ceremony, an annual Ostrich Festival and several others. 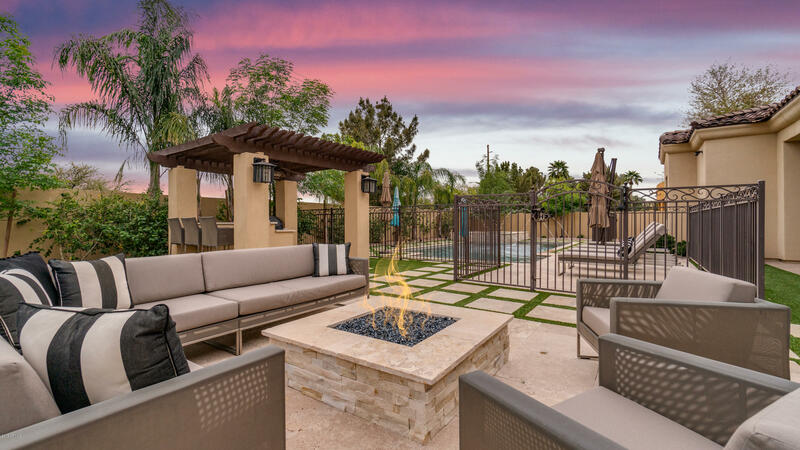 In addition to a multitude of recreation and entertainment options, Chandler also has remarkable shopping and dining options. 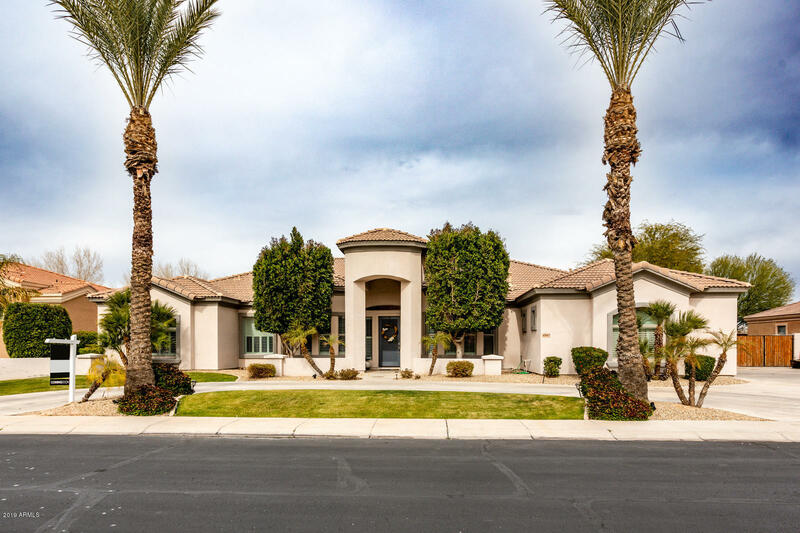 Local favorites include restaurants such as Zorba’s Greek Cuisine, Abuelo’s Mexican Embassy and other diverse options including Thai, Italian and Sushi. 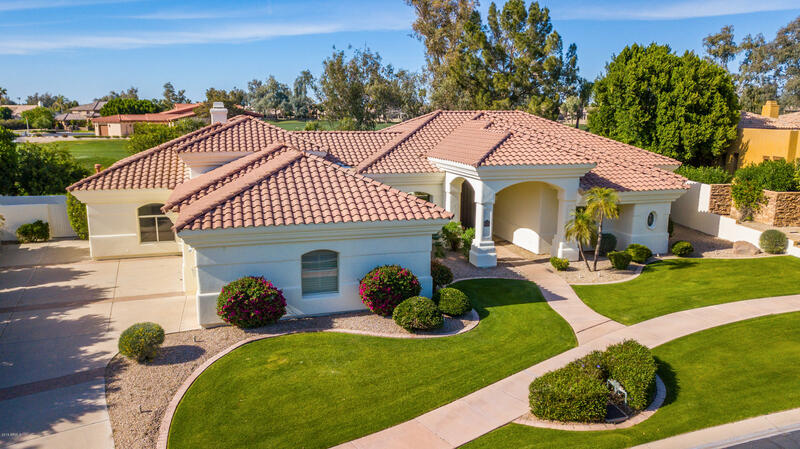 When you consider all of the wonderful amenities of this beautiful city, it becomes clear why so many choose to call Chandler home. 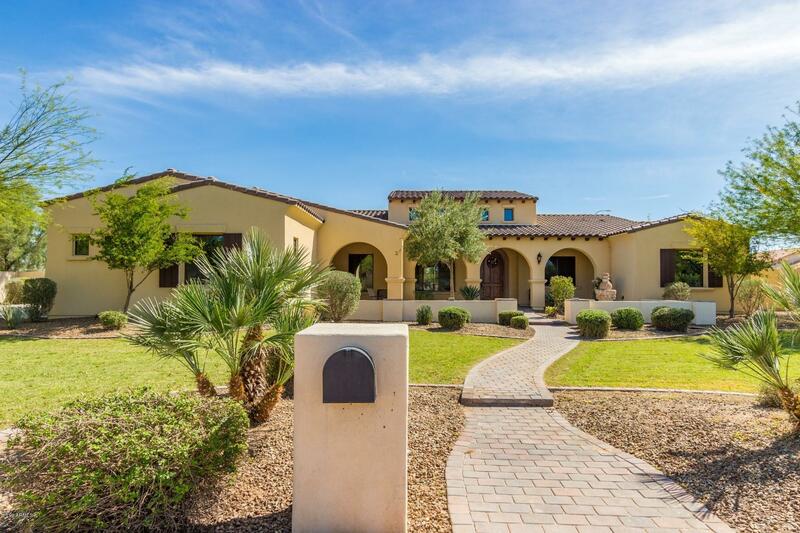 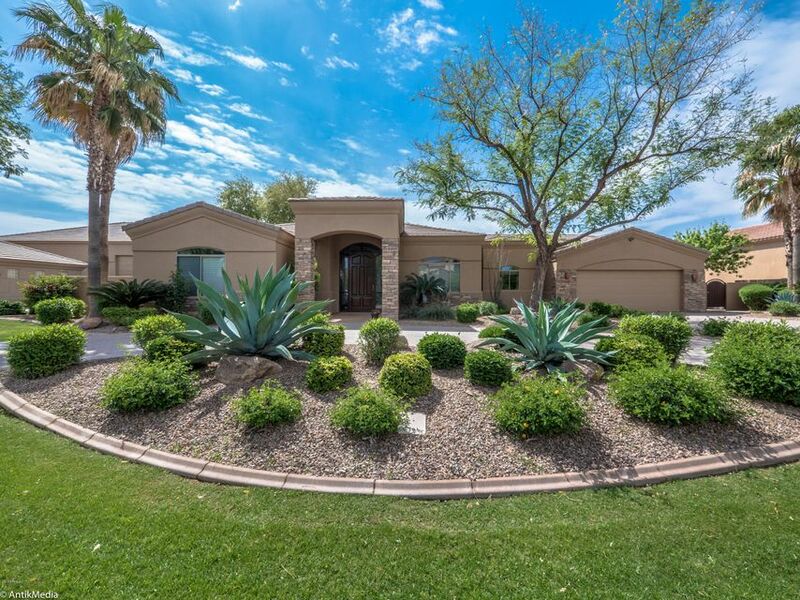 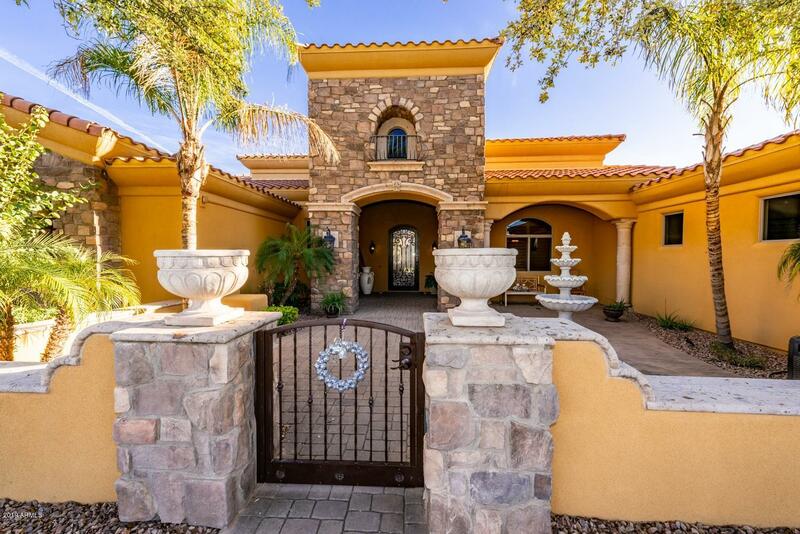 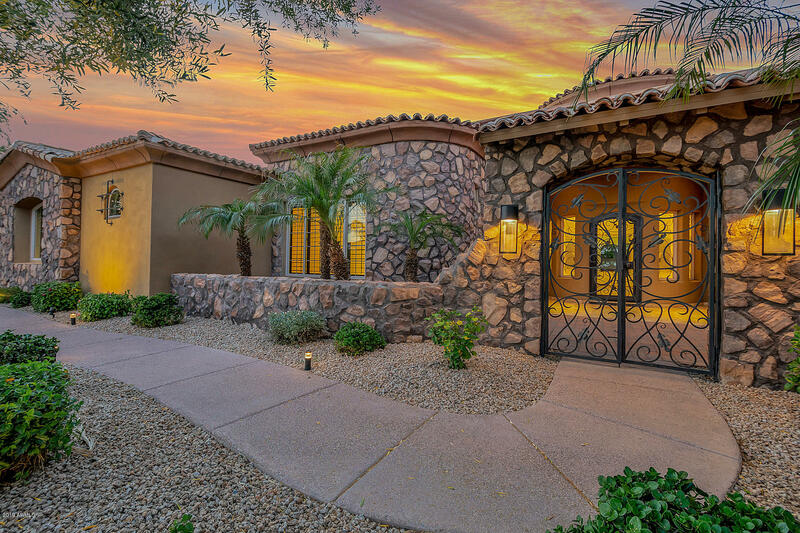 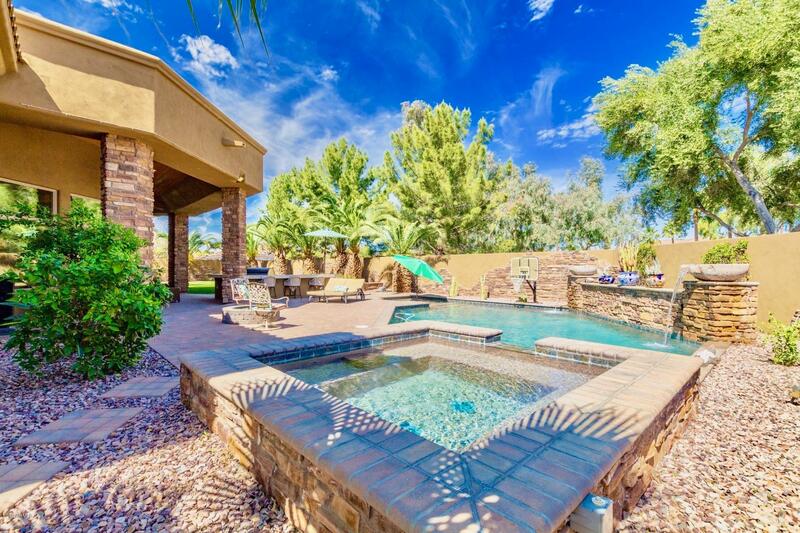 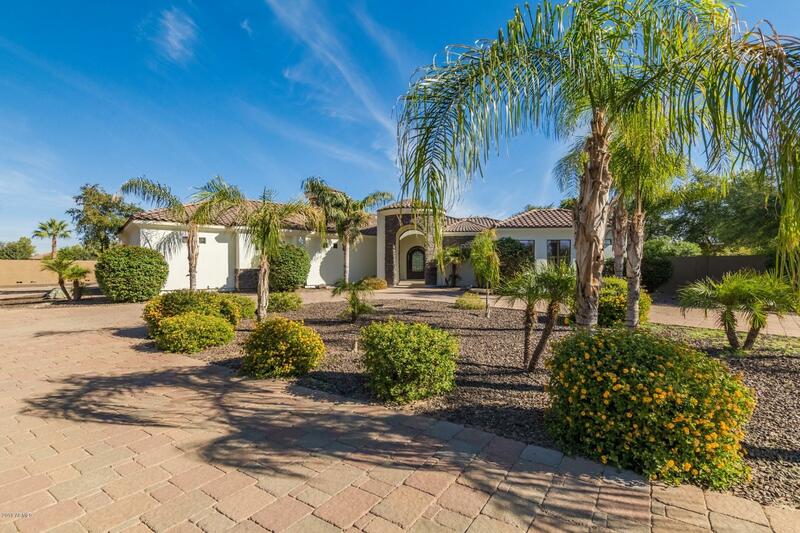 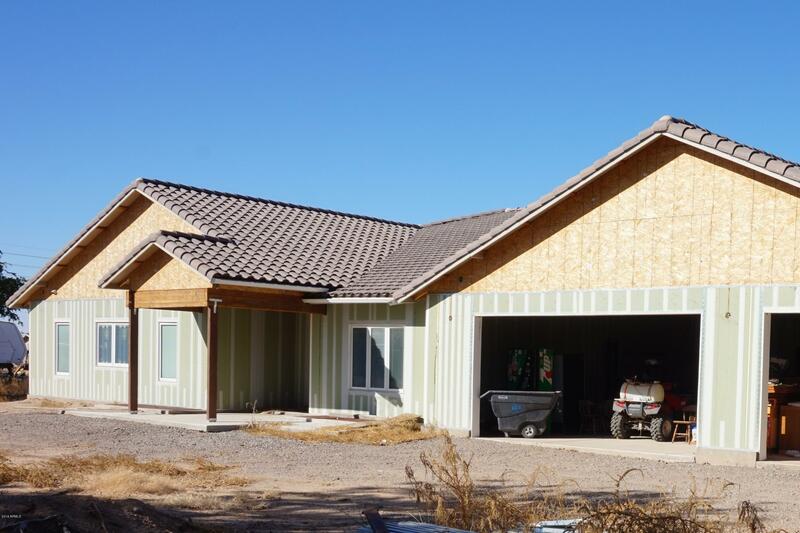 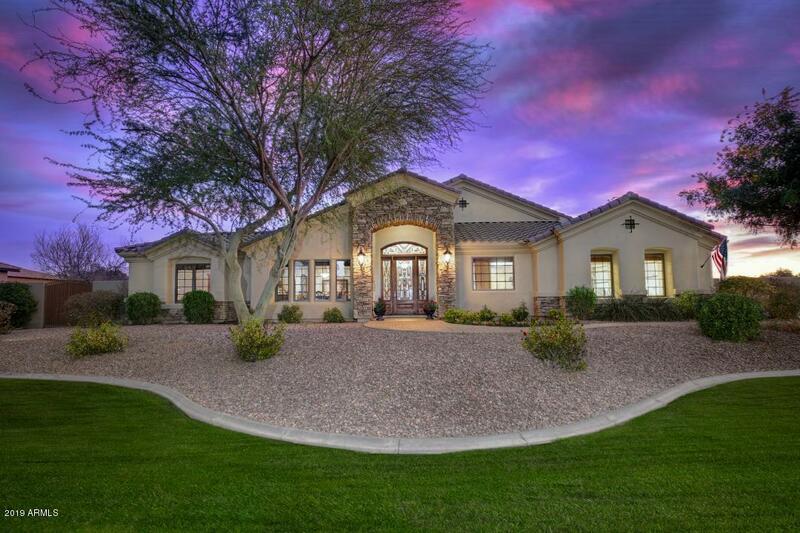 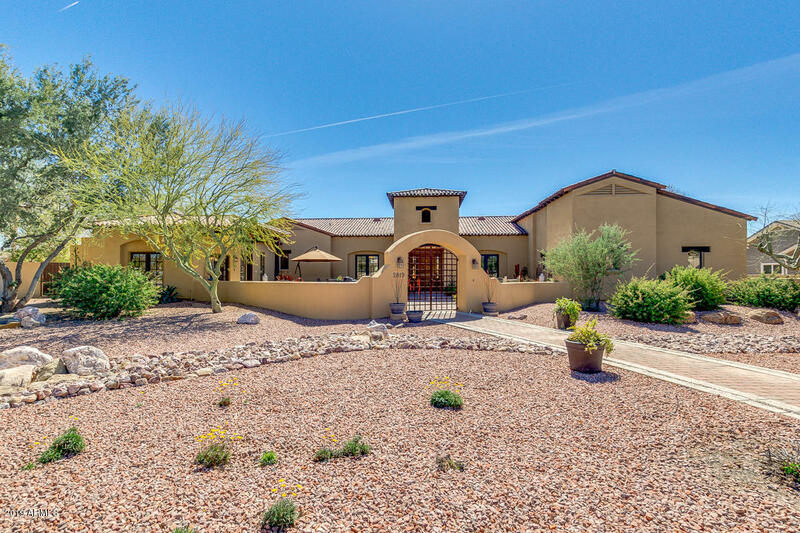 If you would like to buy a home in Chandler, Arizona, please allow us to assist you and contact us today.